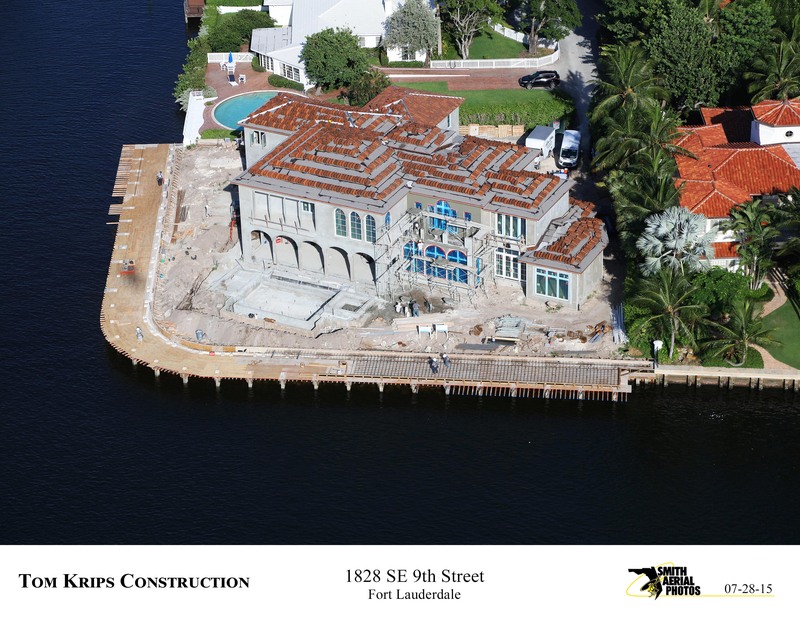 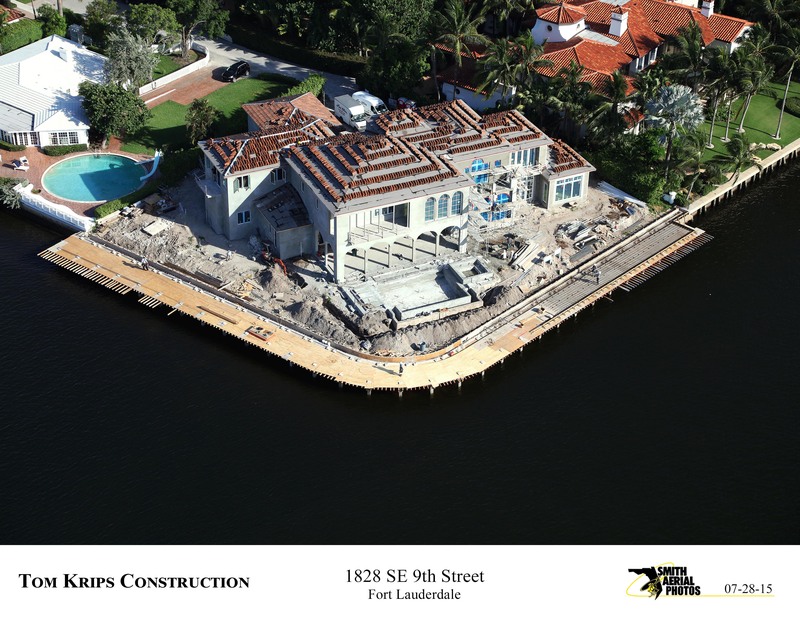 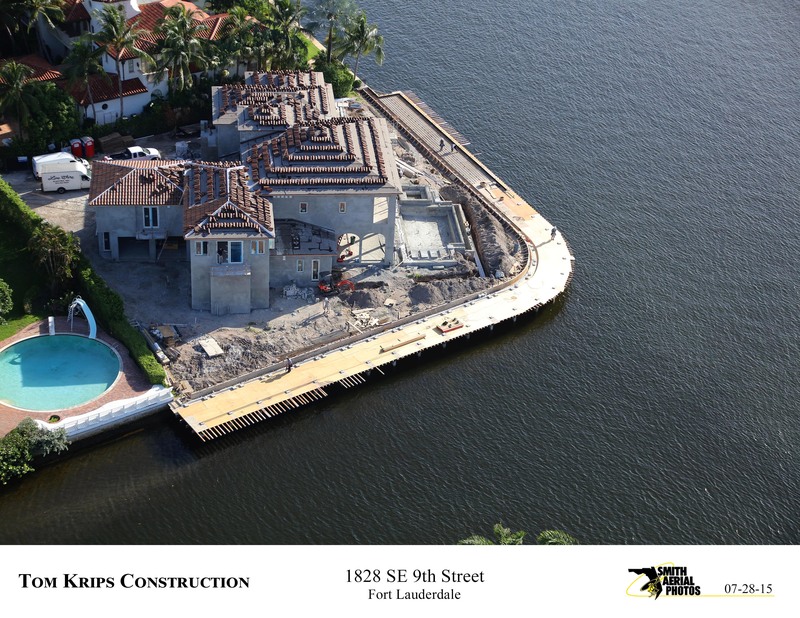 Tom Krips Construction offers a full marine division. 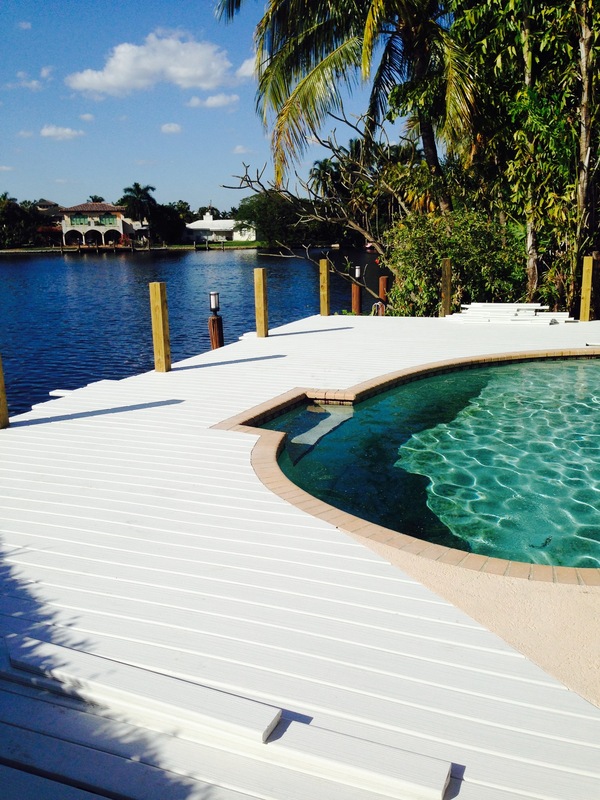 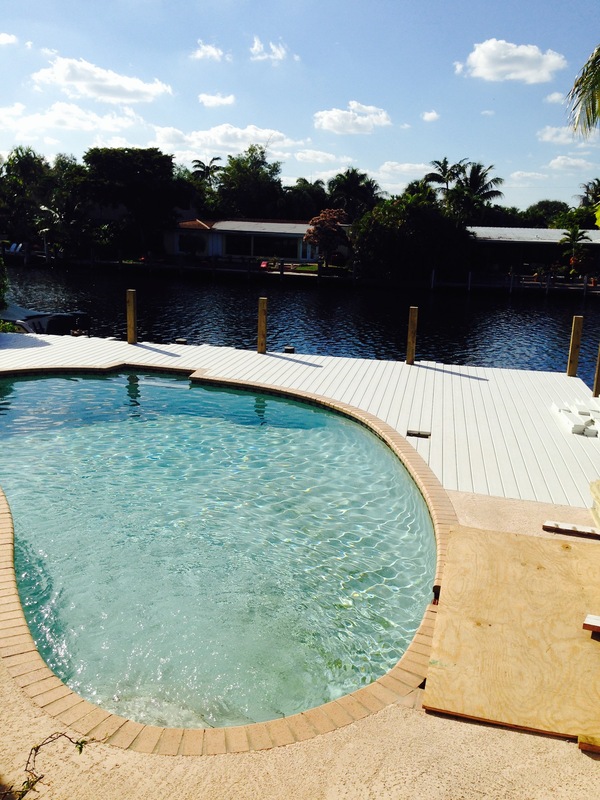 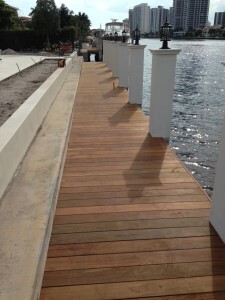 We install concrete docks and seawalls as well as wood or composite docks. 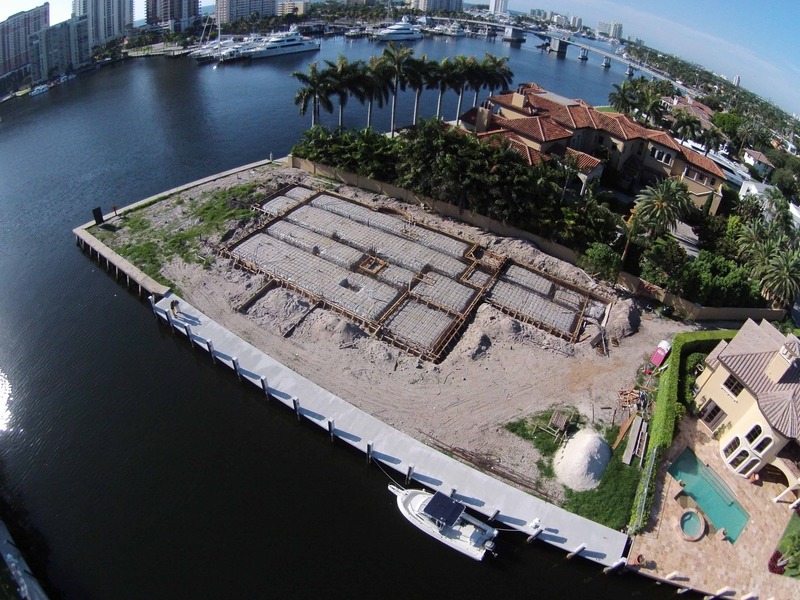 We performed complete seawall inspections and repairs for contractors and homeowners alike. 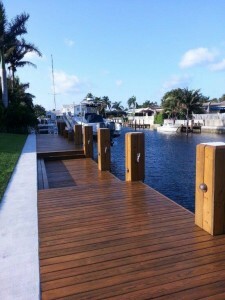 We are fully licensed and insured for the marine industry. Our marine division is directed by Taylor Krips and Will Mackay.